Divorce cases and custody cases involved allegations that a spouse has been abandoned can be extremely complex. In cases where the abandoned spouse is not a British national, there may be little help available, except advice from the British Foreign and Commonwealth Office, which may only relate to the country where the abandoned spouse is stranded. Spouse abandonment involving forced marriage. Duncan Lewis has considerable expertise in resolving cases of spouse abandonment, whether a spouse has been left stranded overseas or has been abandoned and left without maintenance or child support in the UK. Spouse abandonment may also involve romance fraud, which is becoming more recognised in the UK courts and in other jurisdictions. One scenario might be that a family has travelled overseas and one spouse has been left there without a passport to enable them to return to the UK, meaning they are separated from their children as well as their spouse. In such cases, it is necessary for abandoned spouses left in jurisdictions outside the courts of England and Wales to seek urgent legal advice and help with re-entering the UK. It may also be possible to initiate a wardship hearing in the High Court before the abandoned spouse re-enters the UK, to protect any children. 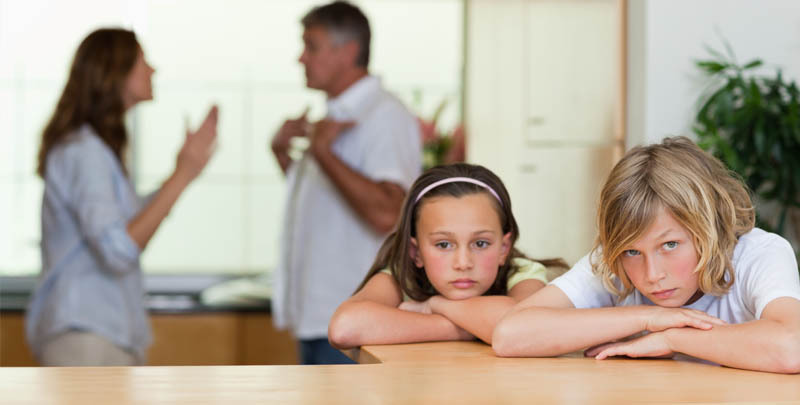 Duncan Lewis can take legal action to protect any children who have been separated from the abandoned spouse – as well as acting to ensure the abandoned spouse can return to the UK. It may also be that a spouse who is a British national may instigate divorce proceedings in the UK while the spouse they have abandoned is stranded abroad. It is also possible that the abandoned spouse will be accused of having abandoned their family in a counterclaim, with this used as grounds for divorce. If so, it is necessary to apply to the court in the UK for a hearing to decide whether the allegations have any truth, including applying for a fact finding hearing where any allegations and the circumstances of the case can be examined by the court. 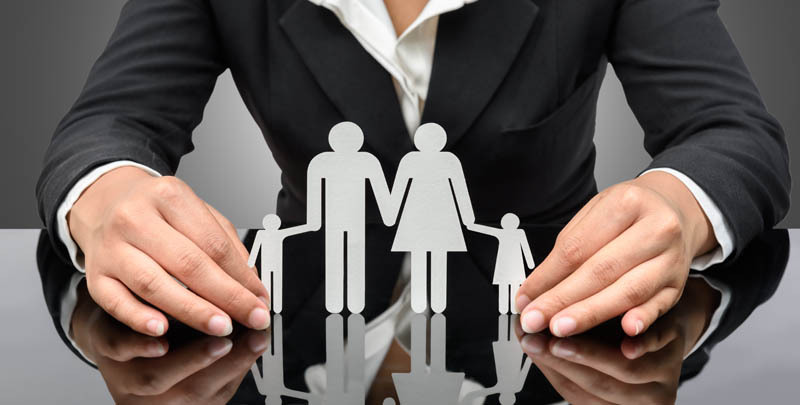 In these cases Duncan Lewis can act swiftly to protect the interests of an abandoned spouse, who in some cases may find themselves stranded without financial support, contact with their children or any family support if they have been abandoned in a country other than their homeland. In cases where a spouse has simply left the marital home and their whereabouts are unknown, the abandoned spouse can initiate divorce proceedings after two years on the grounds of desertion. The parties must have lived apart continuously for two years – and it may be necessary to prove that the abandoned spouse has been deserted, rather than their partner is simply working overseas, for example. In some cases involving spouse abandonment, a partner simply disappears – occasionally this happens quite soon after marriage and there may be additional issues if the absent partner has also withdrawn funds from bank accounts or taken property with them. It is now recognised that some international marriages may actually constitute romance fraud, where a marriage has been entered into by one party specifically with the intention of defrauding their spouse and ultimately abandoning them. The absent partner may have waited until they had obtained a British passport and then left their partner unexpectedly, having withdrawn funds from bank accounts. Such cases may involve criminal charges if money or property has been taken unlawfully. Duncan Lewis can advise on cases where an international marriage has resulted in spouse abandonment in the UK or overseas, with the possibility that the marriage constituted romance fraud. Spouse abandonment is not only emotionally devastating, it can also cause complex legal and financial problems for both parties, including any children who may also have been abandoned without child support. Duncan Lewis divorce solicitors have a successful track record in advising clients on international divorce and spouse abandonment. Duncan Lewis also has highly successful departments covering immigration law, property law, child care law and litigation – and can also advise on marriage and divorce under Islamic law. 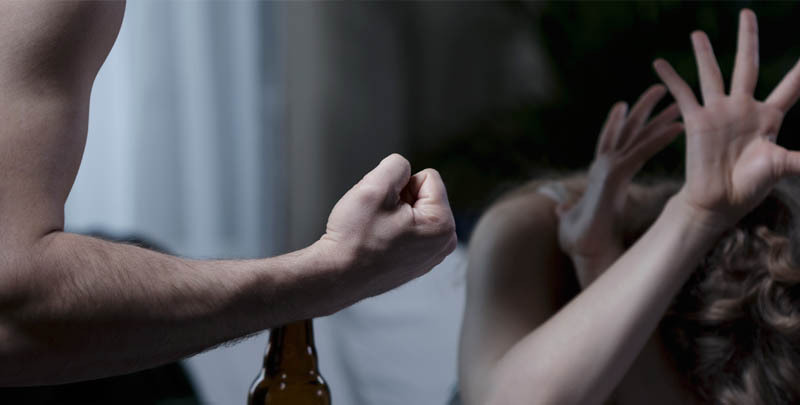 Spouses subjected to domestic abuse are protected under the Domestic Violence Crime and Victims Act 2004 – and in some cases, by the Protection from Harassment Act 1997. Duncan Lewis can liase with Legal Aid clients by phone or email in cases where a spouse has been abandoned in the UK or abandoned overseas. Where clients are not eligible for Legal Aid in spouse abandonment cases, Duncan Lewis offers a fixed fee arrangement, including an initial assessment or interview for a fixed fee . Taking legal advice early in cases involving spouse abandonment can be crucial to defending allegations and any counterclaim of spouse abandonment. Duncan Lewis offers 24/7 legal help for urgent cases involving spouse abandonment via the Duncan Lewis Emergency Hotline on (00 44) (0) 20 7275 2036. In non urgent cases, for expert legal advice on Spouse Abandonment, call Duncan Lewis Divorce Solicitors in confidence on 020 7923 4020.